Beautifil Flow Plus combines the application properties of a flow with the stability, durability and aesthetic of packable composites.  It is approved for every classification – including occlusal surfaces and proximal margins. With improved handling properties allowing an injectable application, creating posterior restorations has never been easier. Moreover, the ability of Beautifil Flow Plus to release and recharge fluoride and it’s resistance to bacterial colonisation makes it ideal for the prevention of secondary caries. 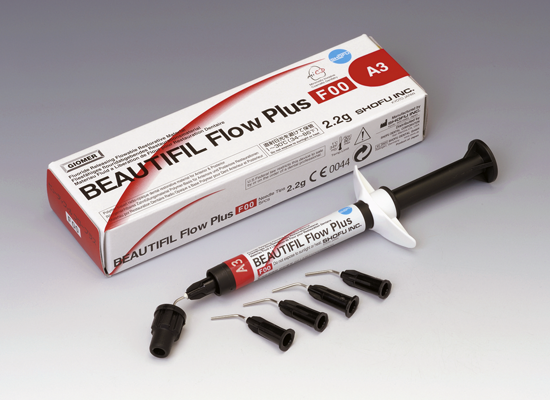 Beautifil Flow Plus is available in two viscosities, ”F00“ is extremely stable and ”F03“ is moderately flowable. Both are suited to the known flow indications, but as well to the occlusion-bearing areas which means they can also be used for class I and II fillings. With the 360º rotary finger grip and a replaceable fine cannula the Flow Plus composites are easily applied directly out of the syringes. A wide range of colours and various opacities are available for aesthetic restorations in single and multi shade technique.